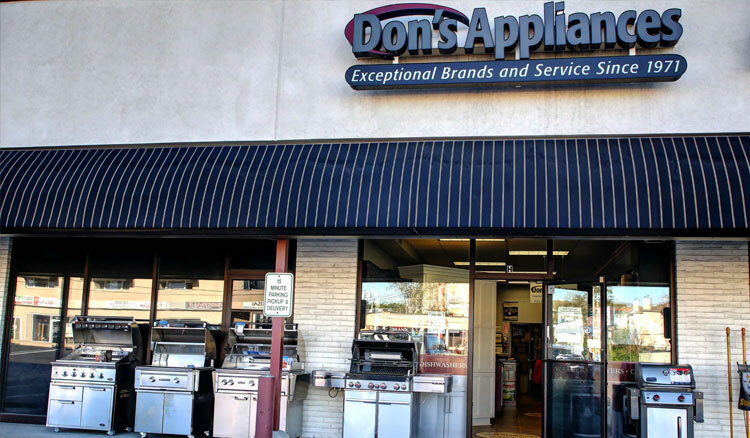 Don’s Appliances is a family owned and operated local business. Exceptional Sales, service and customer satisfaction are the backbone of our culture. Everyday our team strives to exceed customer expectations and provide a complete solution. Our team lives, works and volunteers in the community. 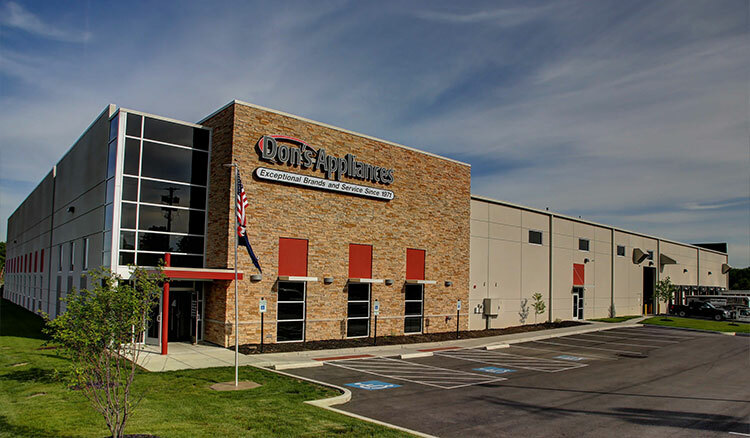 Our business is growing and we continue to open stores and employ great people. 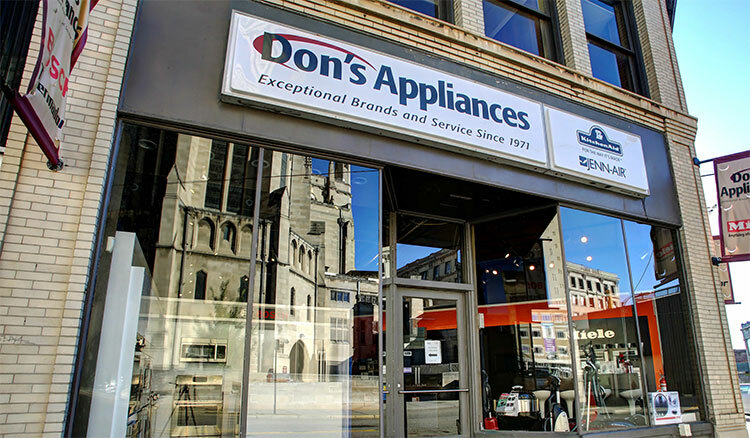 We are able to do this because we are successful in serving the greater Pittsburgh area with superior products, service and dedication to excellence. BrandSource has helped us grow our business and continue to thrive. The wholistic approach to supporting our members has been consistent through decades of membership. We buy better, promote better, and operate at a lower cost through credit card processing. The peer networking is world class, and we interact with dealers in our business of all sizes. BrandSource truly is a complete success Formula.